Offering unrivalled exposure to leading brands and encompassing the latest digital teaching, this degree will equip you for success in marketing and management roles in the global fashion industry. Informed by industry and taught by academics with current professional experience, this programme delivers a comprehensive understanding of global fashion marketing and management, with a focus on the latest digital concepts and techniques. 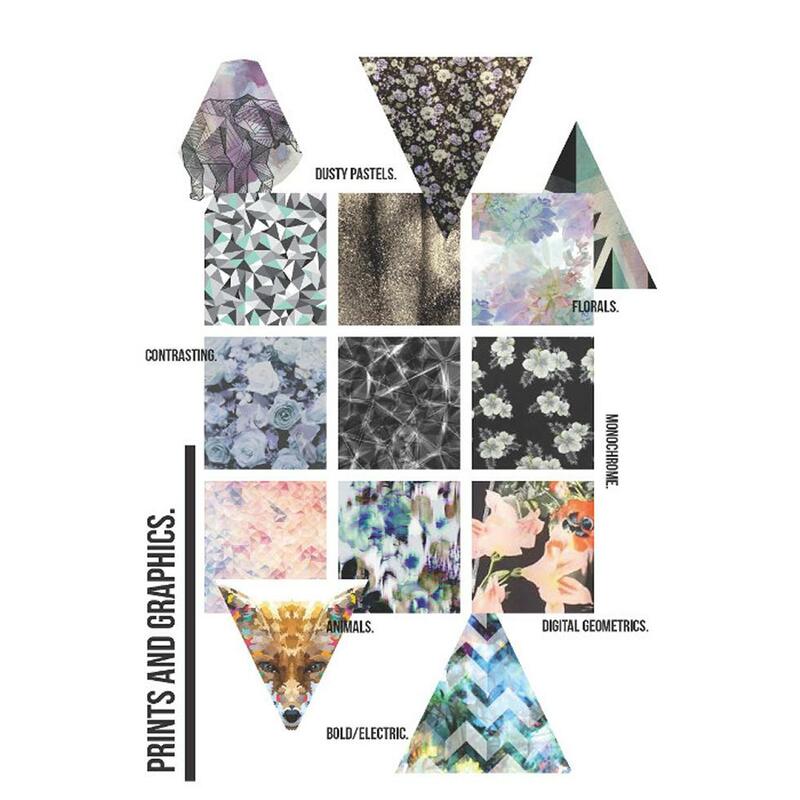 As a business course within an art school setting, it offers the academic rigour of a Russell Group university degree while nurturing the creative skills that will help you to stand out in the fashion world. Part of a vibrant arts campus, you’ll be able to put your skills into practice using our superb studio facilities, with the opportunity to collaborate on projects with students from other fashion-related disciplines. Our academics’ strong professional links mean you’ll also have unrivalled exposure to industry through guest lectures, company project briefs and visits to leading brands in the UK and overseas, while our proximity to London opens up a wealth of internship opportunities. You’ll graduate with finely tuned strategic and creative thinking skills and exceptional digital know-how, giving you an advantage as you enter the job market. Past graduates are now pursuing successful careers with companies such as John Lewis, Tommy Hilfiger, Arcadia Group, Next, Tom Ford and The Fold and many others. 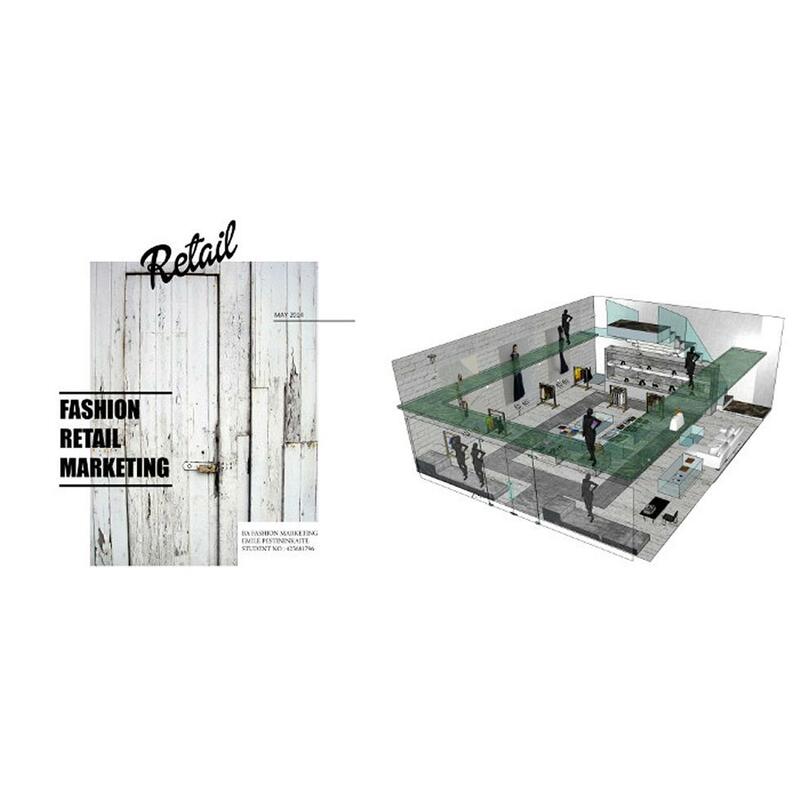 This programme combines the essentials of marketing and management, giving you a 360-degree view of the fashion industry. You’ll gain a seamless knowledge of the different roles and functions within the fashion business – an invaluable foundation whatever specific career path you choose. 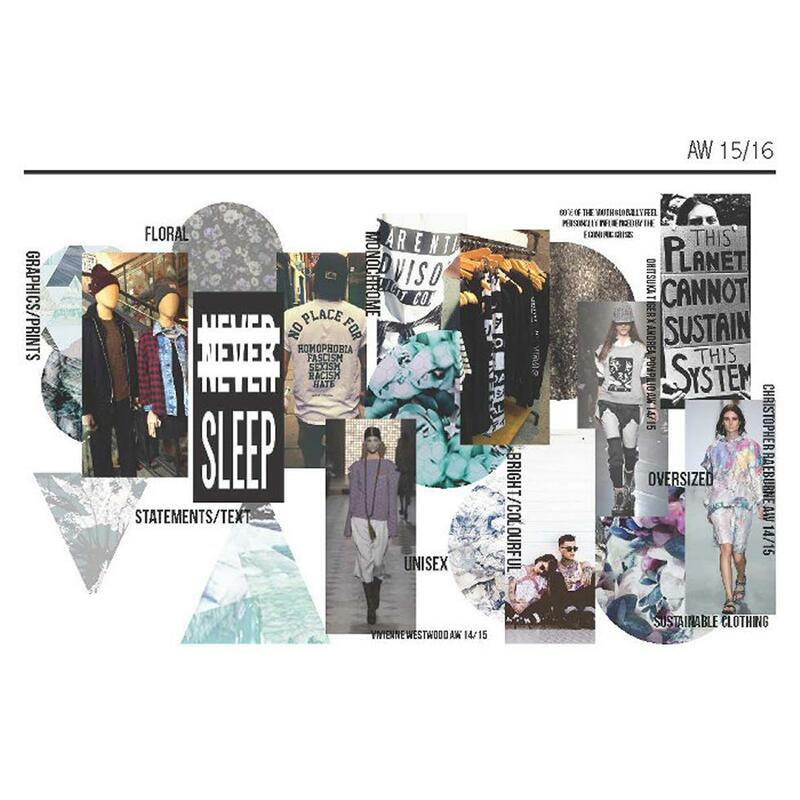 Fashion is a fast-moving industry, so we regularly review and update the curriculum to reflect industry feedback, technological developments and changes in the fashion world, to ensure your learning is at the cutting edge of industry thinking and practice. Accredited by the Institute of Direct and Digital Marketing (IDM). This is a three-four year, full-time course. It offers the option to study abroad for a year, or spend a year in employment between years two and three of the course. The first year will give you grounding in the fundamentals of fashion business practice and provide the practical and academic skills you’ll need throughout the course. You’ll be introduced to fashion industry markets, marketing, research skills, and learn about key aspects of consumer behaviour. 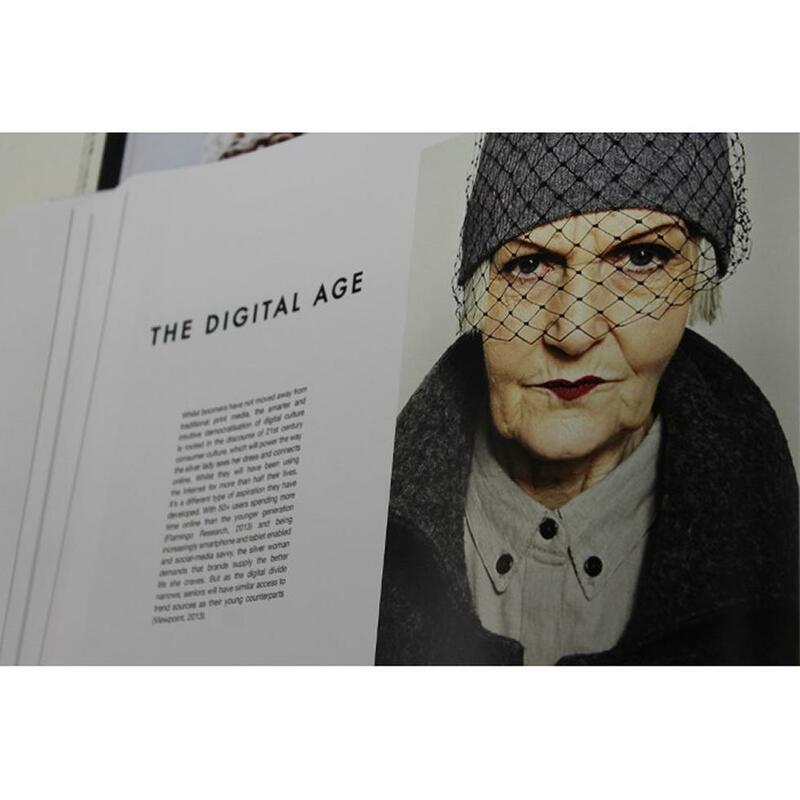 The Fashion Contexts module will put your studies into a broader context, while the practical Fashion Styling and Digital Practice module gives you a chance to develop your creative skills and become proficient in industry-standard software packages such as InDesign, Photoshop and Illustrator. Product management: buying and merchandising, including, sales planning, range planning and in-store product merchandising. Retail Futures:, looking at the global retail environment and exploring the changes, challenges and disruptors that are affecting it. 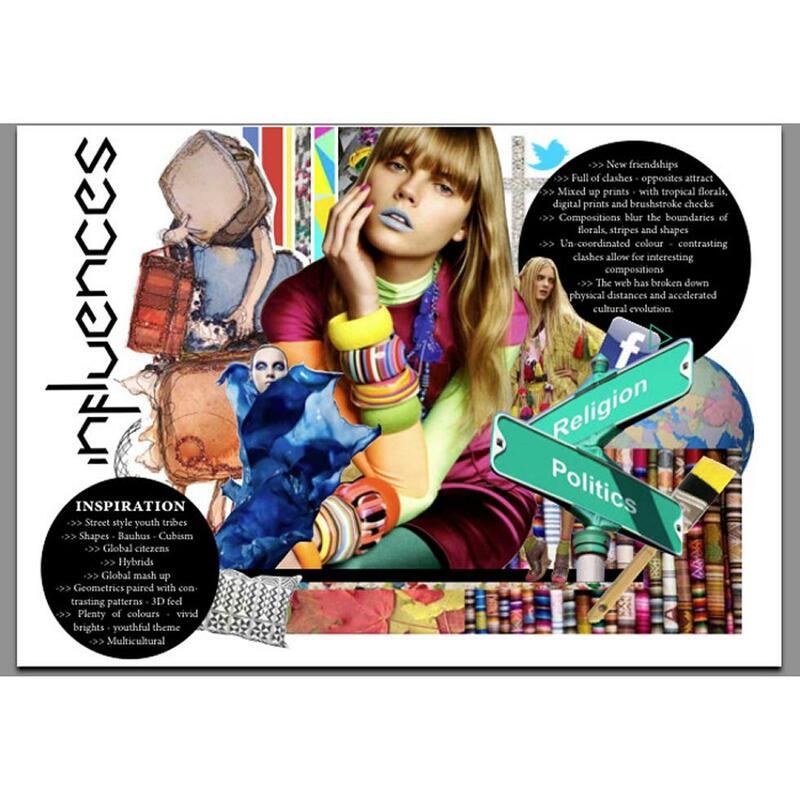 Creative Strategy: PR, branding, advertising and visual communication in the fashion industry. In the second year you’ll also be able to select a module that interests you from a wide range, on critical areas relating to the creative industries such as entrepreneurship, creative thinking and problem solving, sustainability and visual culture. This enables you to expand your knowledge, complementing your fashion marketing and management studies and helping you pursue your career goals. Modules in the third year include an exploration of an idea for your final project through the module ‘Critical Issues’. 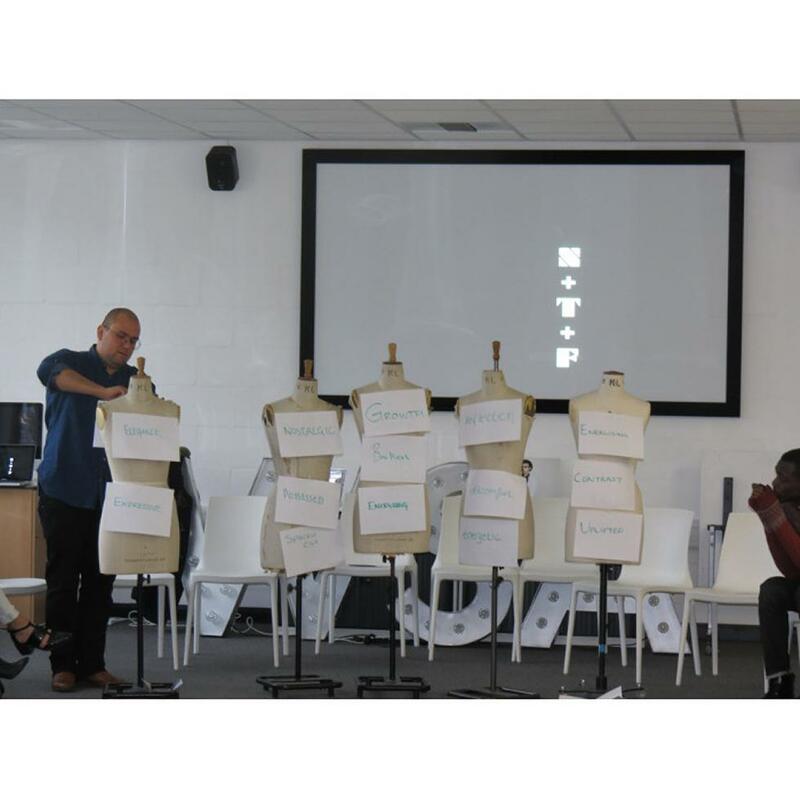 To facilitate ideas for individual projects, key areas of current thinking from across the fashion industry will be explored to support you to develop an area of interest to explore and build specialist knowledge. You will also develop a detailed understanding of digital marketing and digital commerce, learning how to build a digital strategy and covering topics such as use of social media, search engine optimisation and pay-per-click marketing. The digital curriculum in your final year prepares you for a professional examination with the IDM (institute of Digital Marketing*). This content is designed to equip you with the most up to date digital marketing knowledge and skills in preparation for industry and of competitive advantage in the market place. In the Professional Planning module you’ll focus on your own future career, with guidance on building your professional profile, identifying a career path and succeeding in interviews. In year three you’ll also complete a significant piece of work in the form of a final major project (with written and creative outputs), your work will be underpinned by independent research and you’ll receive support throughout from an academic supervisor. 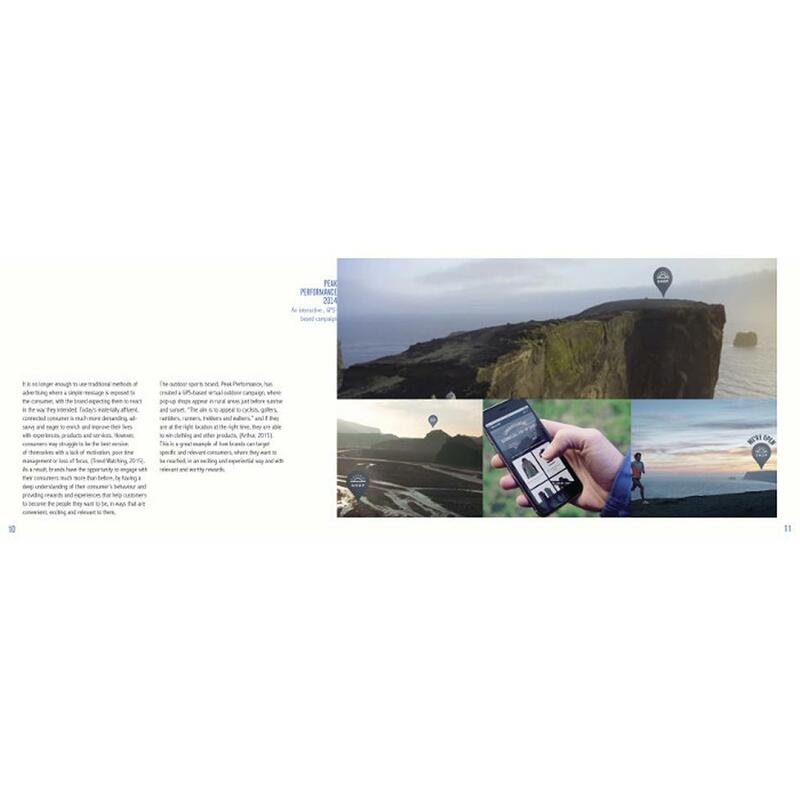 You’ll be able to choose a creative way to present your work – recent students have produced publications, short films, branded goods, look books and trend manuals, and digital products such as mock-ups of websites or apps. 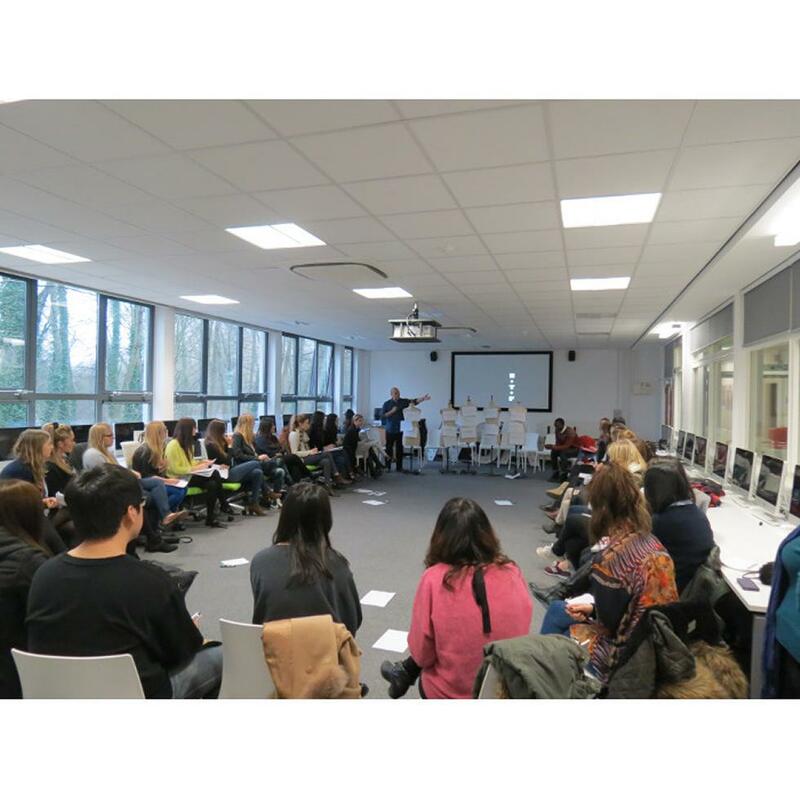 We hold industry events in Winchester and beyond each year, attracting high-profile brands that are keen to learn more about the programme and its graduates. 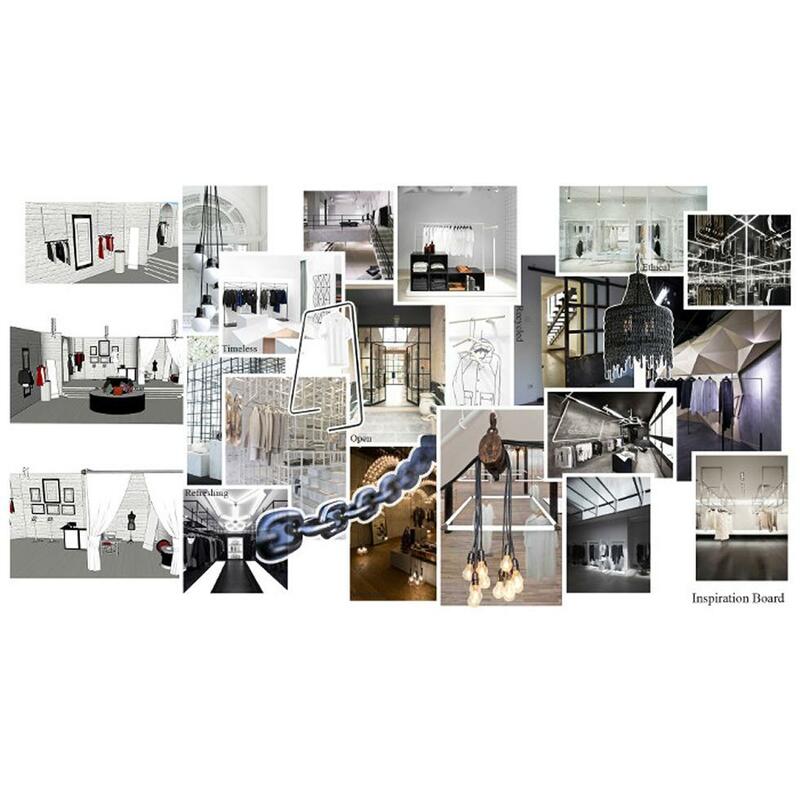 get involved in projects for our in-house trend forecasting agency, Future Focus. 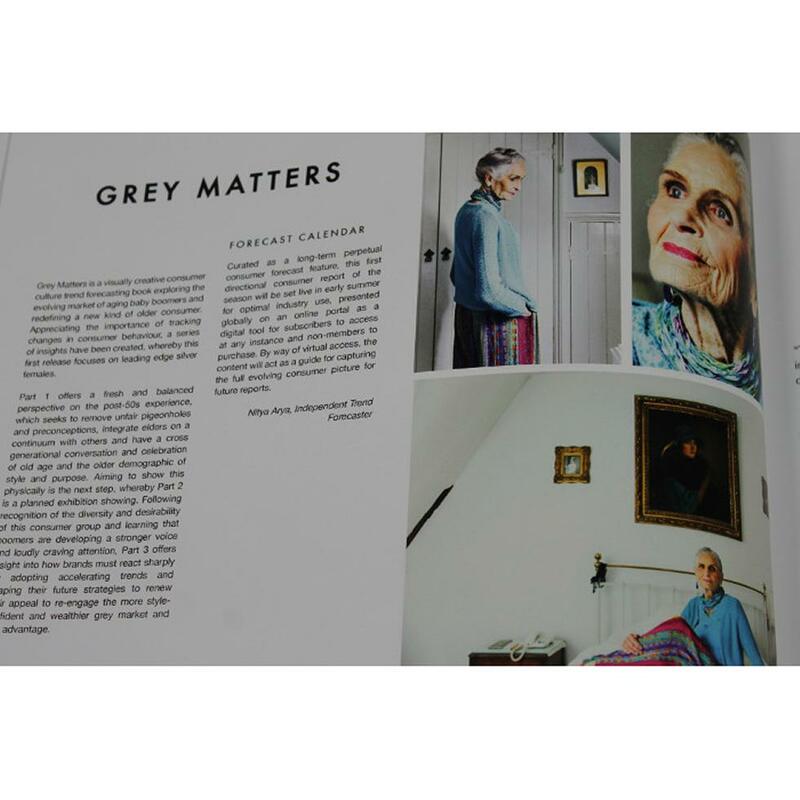 join the editorial board of the programme annual publication, FEAST magazine. take advantage of our superb studio resources to enhance your photography, styling and creative production skills through independent practice. 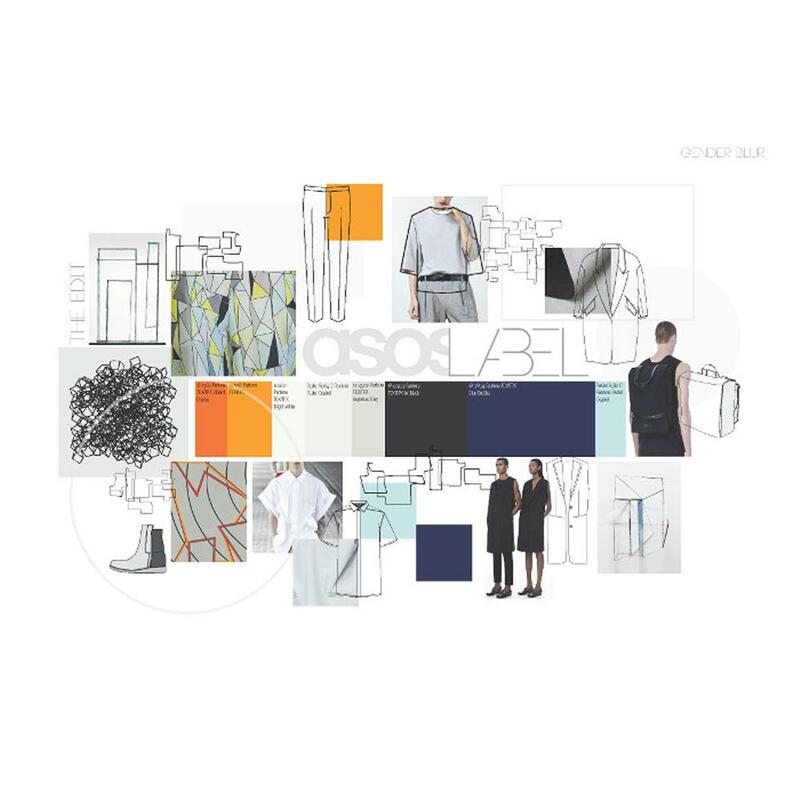 gain experience through collaborations with students on other courses, for example by helping a fashion design student with their marketing or branding. take non-credit bearing language courses to open up global career possibilities. opt to study overseas for one academic year at one of our carefully selected partner institutions. mentor other students in your final year to enhance your team building and professional skills. develop programme events and support the management of the programmes digital channels to practice your taught marketing and promotion skills. You could also choose to spend a year working in industry through the University’s Year in Employment initiative. Recently we have been offered direct placements with Tom Ford and LK Bennett. As you’d expect from a Russell Group university degree, research will be an integral part your learning. As well as using research to underpin your own work, studies undertaken by the teaching team feed directly into the course content. Our academics are conducting research in a number of areas, including physical retailing, generation Z, the luxury market and the impact of digital technologies on consumer behavior. In addition, WSA is home to a number of prestigious research groups that focus on areas such as the luxury market and design innovations. You’ll have access to the latest thinking through events and talks arranged by these groups. Our academics bring a wealth of specialist knowledge and international industry experience to your learning. Programme leader Amanda Bragg-Mollison has more than 15 years of experience in marketing and management and has held strategic roles with companies in the fields of branding and fashion promotion in the UK, France and the USA. She recently won an Innovative Teaching award for her contribution to teaching and learning, and her research interests include consumer behaviour and the digital environment for luxury fashion. Pascal Matthias has industry experience spanning design, product development, buying and promotion, offering a unique 360 understanding of the fashion industry. Pascal has worked for leading high street; sports and work wear brands facilitating case studies and projects for our students through an extensive contact list. Pascal teaches and supports our third year students alongside the programme leader. Linda Mackie has extensive commercial experience in retail buying and product development, having worked for Marks & Spencer, Debenhams and Habitat. Her expertise is with product development, manufacturing and consumerism and the relationship between design and marketing. Her career has taken her to numerous countries including New York, Japan, Thailand and India, where she worked with leading designers to develop product ranges alongside international manufacturers. Paul Mackie has more than 16 years of senior-level experience within buying and merchandising, having worked for multinational retailers including Arcadia, Kingfisher and Fat Face. He has been responsible for developing strategic direction, market opportunities and product ranges, as well as introducing international brands into leading retailers including YSL, Ted Baker and Ben Sherman. 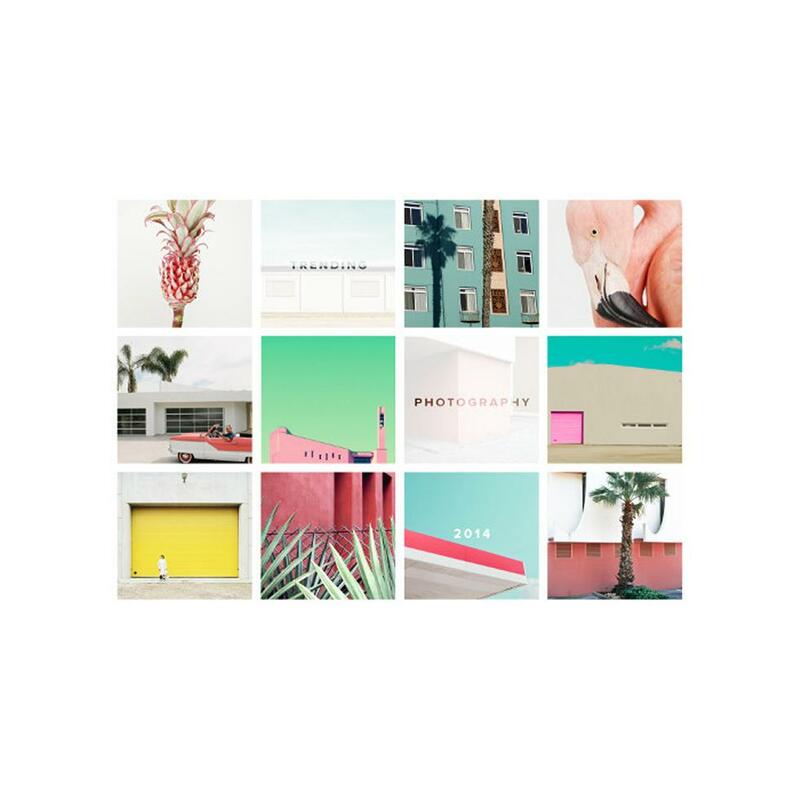 Anna Pegg’s combines her teaching with freelance trend scouting for brands and international design agencies. She has experience in footwear design and trend forecasting for a variety of sports casual brands including Reebok, Timberland and Clarks. Anticipating the future and enabling brands to keep one step ahead of their competitors has become the focus of her industry career. She was appointed Footwear and Leather Editor at WGSN.com and informed such brands as DKNY, Marks & Spencer, Nike, and Nokia. This course is distinctive for the high level of industry exposure students receive. Lectures reflect current issues in industry, and for your assignments you’ll investigate real-world commercial issues or work on live briefs set in consultation with fashion companies. 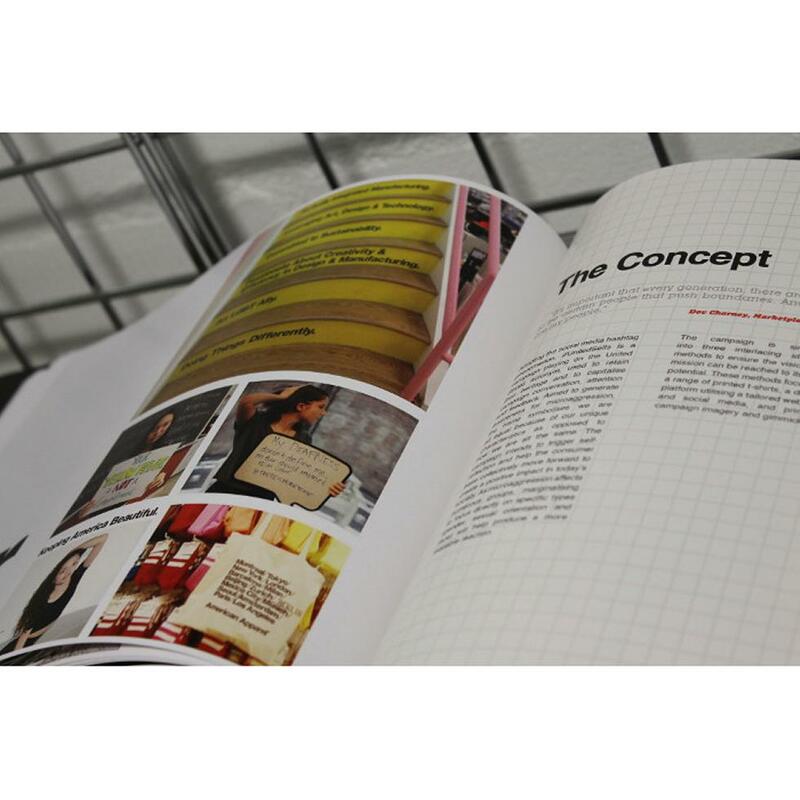 For example, students recently worked on a project looking at the Urban Outfitters brand; representatives from the brand came to review and give feedback on students’ work. 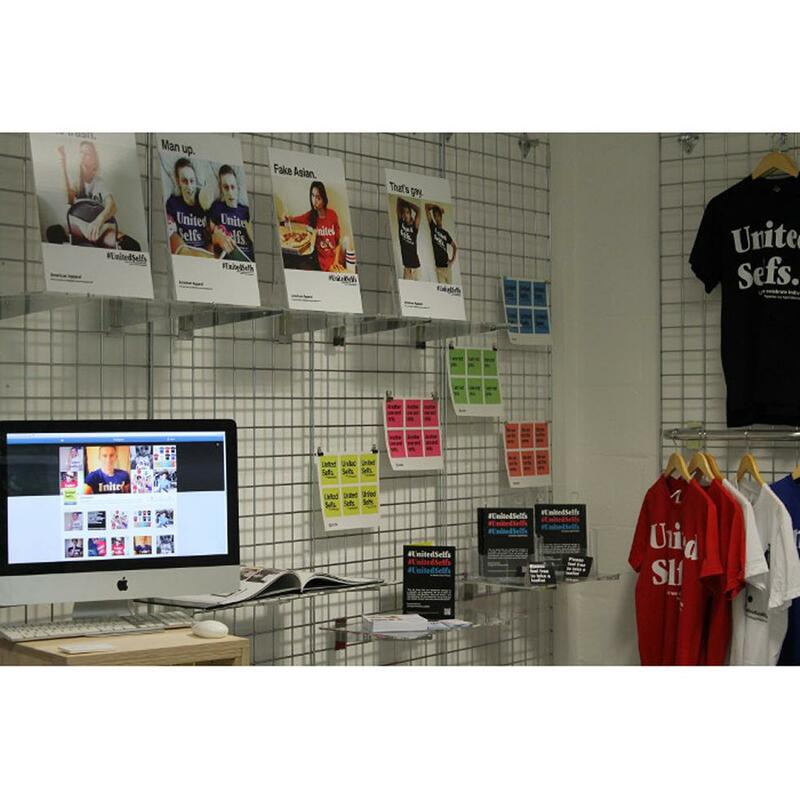 In addition, brands such as Next and Top Shop visit to give careers and recruitment talks. You’ll also have the opportunity to go on study trips in the UK and overseas. Recent trips have included Berlin Fashion Week to visit the head office of leading e-tailer Zalando, and visiting prestigious luxury brands such as Hermès in Paris, Fendi and Valentino in Rome and Brooks Brothers in New York. 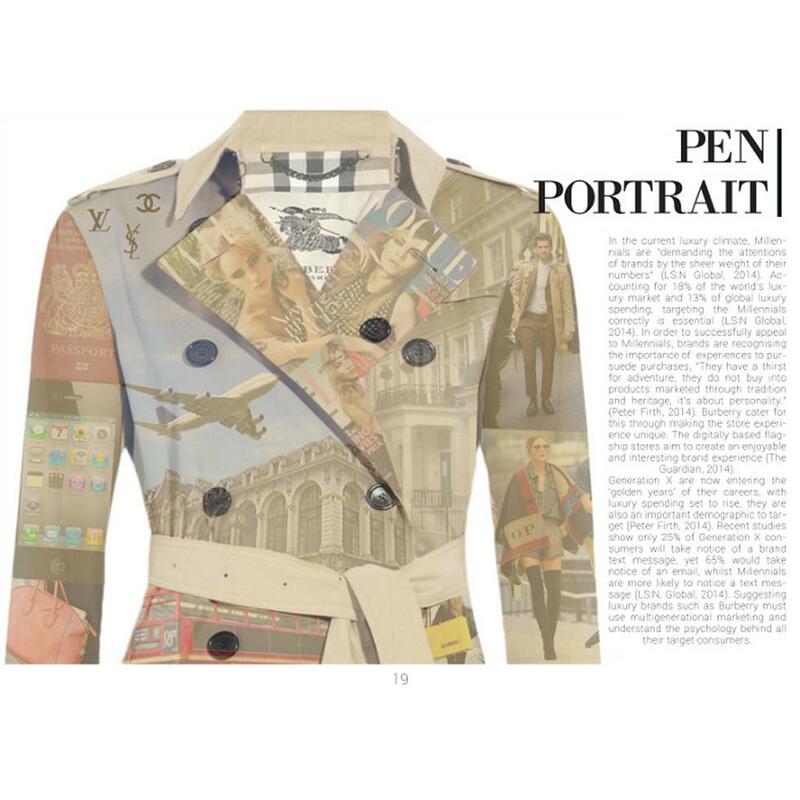 Gain essential business skills tailored to the fashion industry, in a creative art school environment. The latest digital strategies, concepts and techniques are embedded into the curriculum. Learn from academics with years of fashion industry experience and research expertise. Extensive contact with industry through guest lectures and live project briefs. Study visits in the UK and overseas; recent destinations include Hermès in Paris, Fendi and Valentino in Rome and Brooks Brothers in New York. 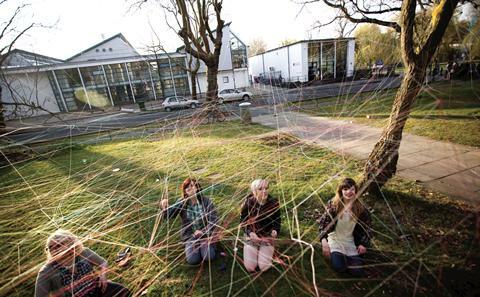 Join a welcoming, creative campus community, with easy access to London . Our students have secured internships at a wealth of brands; examples including Stella McCartney, Net-A-Porter, Temperley London, Next, Tom Ford, GQ, Hunger and Harper’s Bazaar magazines. Our graduates work for John Lewis, Next, Arcadia Group, Primark, Tom Ford, Mr Porter, Net-A – Porter, Tommy Hilfiger and several PR companies. Applications should be made via UCAS. International and EU students must also comply with the University of Southampton's English language entry requirement for this course, which is to achieve IELTS 6.5 overall with a minimum of 6.0 in reading and writing and 5.5 in speaking and listening, or equivalent. Please see English language entry requirements for further details of English tests that we accept. 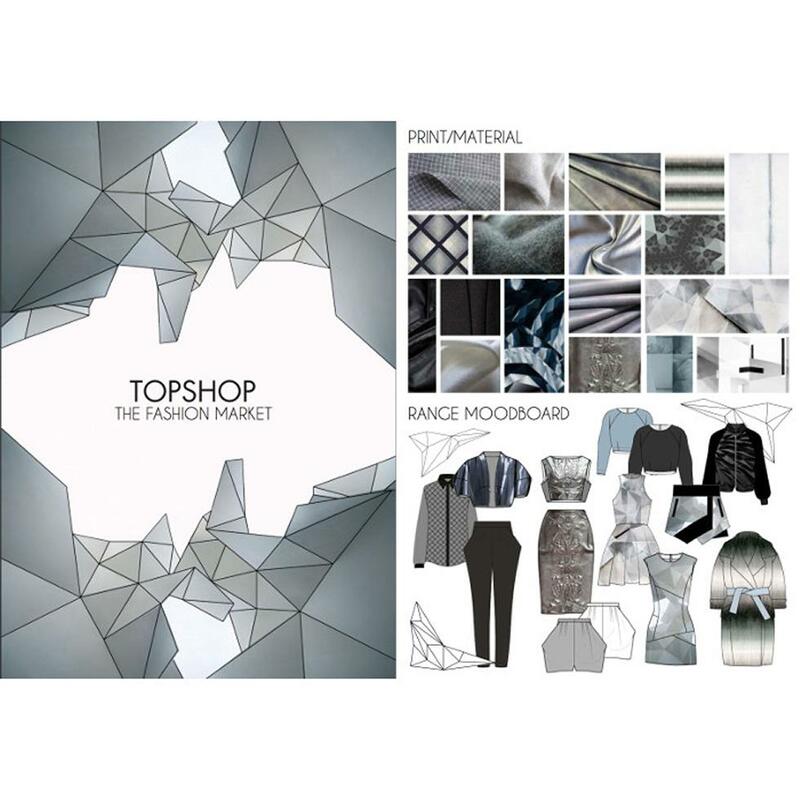 BA (Hons) Fashion Marketing with Management is a three-year course, with core and choice modules. 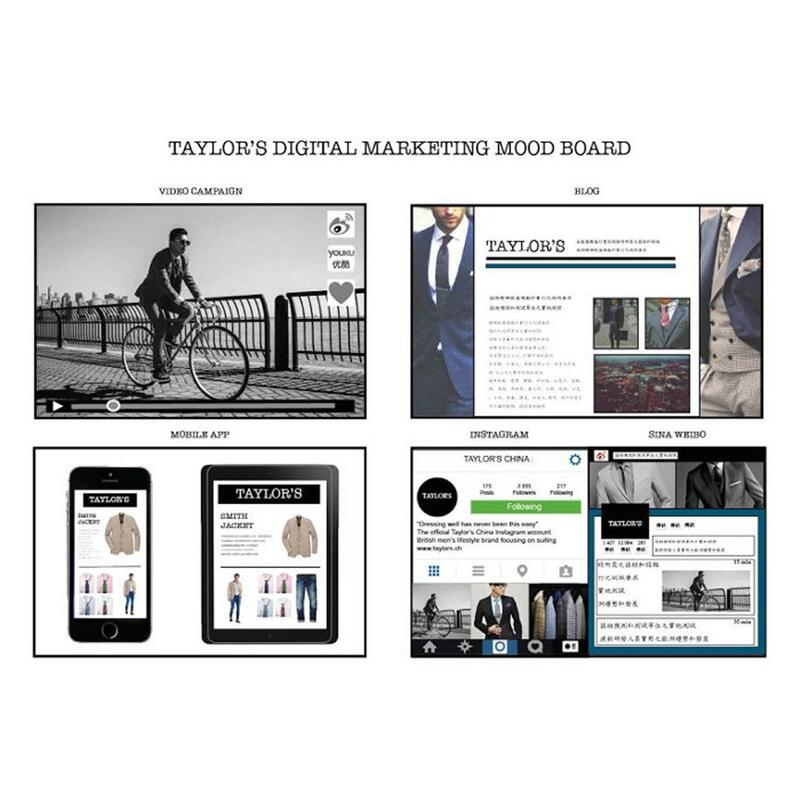 In part 1, you study five modules aimed at introducing you to key ideas in fashion marketing. Equipment Art equipment and materials: Drawing paper, painting materials, sketchbooks If a student wishes to use sketchbooks as a means of charting the progression of creative ideas/inspiration, students will be required to purchase their own from any source. Equipment Styling equipment: Students will be provided with photographic studios and core equipment to produce images in studio, however students will need to source (buy or borrow) such materials as clothing, make up, accessories for fashion shoots across modules. Equipment Photography: Students will be provided with access to the Media Stores to borrow cameras / video cameras and associated items for the purpose of photographic work. Alternatively students may wish to buy / use their own. Equipment IT: Software licenses The programme provides licences for software situated on the schools premises. Software for any individually owned computing device Is the responsibility of the student. Equipment IT: Hardware As above. Other Optional trips: Accommodation costs when abroad on any field / study trip will be paid for by the student. Travel costs are the responsibility of the student unless otherwise stated. Placements Industry placements and study exchanges: The cost for accommodation, insurance, travel costs etc. are dependent upon the destination and other variables. Other Optional visits: Some modules may include optional visits. You will normally be expected to cover the cost of travel and admission, unless otherwise specified. Other Travel and parking: The Student’s Union provide a mini free bus service which runs every two hours between the Winchester Campus and the Highfield Campus. Students are responsible for all other daily travel expenses including parking. From year one you’ll have access to our Careers and Employability Service, which runs regular CV clinics and gives guidance on how to approach companies for work experience or employment. You can also talk to your course tutors, who draw from their own industry experience to offer advice on career options and how to develop your professional profile. The course will prepare you for a range of fashion business roles, including marketing and digital marketing, communications, buying, styling, PR, digital commerce, merchandising, brand management and editorial production. You’ll learn through a mix of lectures, seminars, individual and group tutorials, workshops and private study. You’ll gain practical digital and fashion styling skills, and experience of writing strategic reports and business plans, alongside your contextual and theoretical knowledge. The curriculum also includes guest lectures, live briefs and optional study visits to leading fashion brands in the UK and overseas. Alongside your subject-specific knowledge, you’ll develop superb research, critical analysis, team working and communication skills that will prove invaluable as your career progresses. 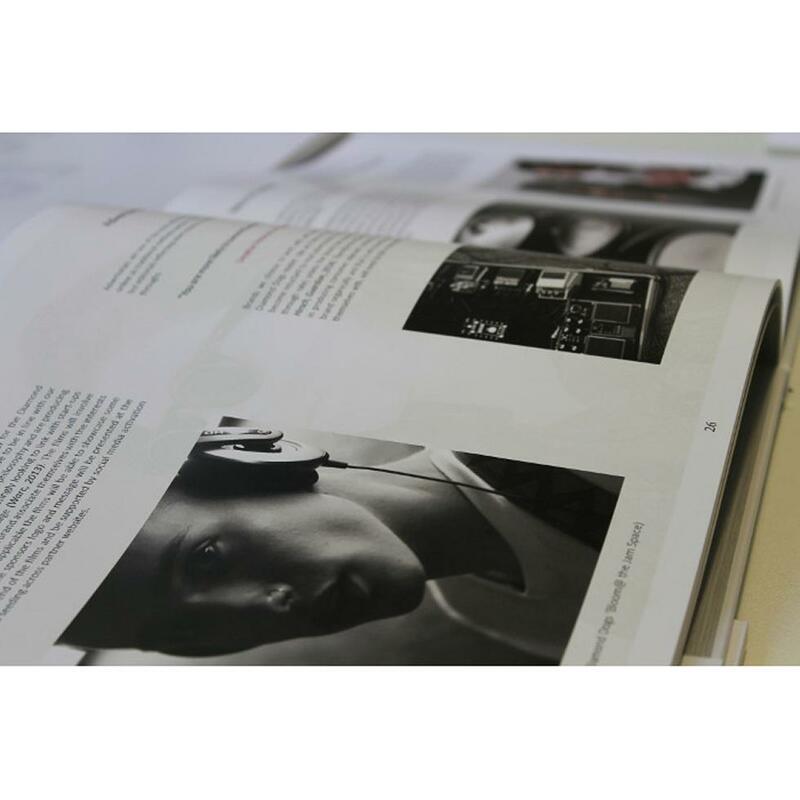 You’ll be assessed on your coursework, which may take the form of written work with supporting visual portfolios, essays, marketing plans, illustrated business reports, creative formats such as film, image and editorial, and your final project. The relatively small intake on this programme and the informal learning environment we create means you’ll receive plenty of support, enabling you to excel. You’ll get to know your tutors well and you’ll be able to approach them queries about the course content. Every student is allocated a personal academic tutor, who acts as a first point of contact for course-related or personal issues, and you’ll have access to a range of University support services should you need them.